A century before the Philippines came under American control, Americans were already travelling to Southeast Asia regularly. 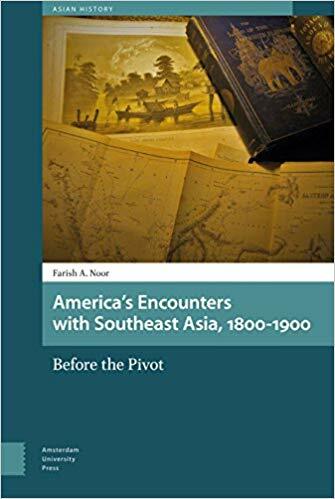 This book looks at the writings of American diplomats, adventurers, and scientists and chronicles how nineteenth-century Americans viewed and imagined Southeast Asia through their own cultural-political lenses. It argues that as Americans came to visit the region they also brought with them a train of cultural assumptions and biases that contributed to the development of American Orientalism in Southeast Asia.